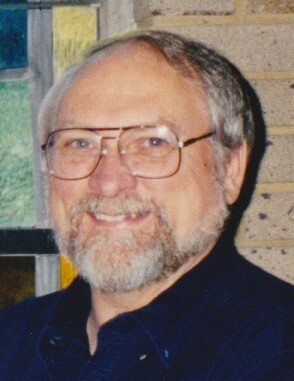 WARE, Larry Dale. Beloved husband of Andrea (nee Meale) Ware. Devoted father of Jeff (Jennifer) Ware and Julie Ware. Loving grandfather of Madeline, McKenna, and Abby. Also survived by brothers, sister, nieces, nephews, and cousins. A Master Carpenter and Professor of Human Services. Larry passed away on Thursday, August 30, 2018 at the age of 68 years. Friends may greet the family at Vorhis & Ryan Funeral Home, 11365 Springfield Pk., Springdale, OH 45246 on Thursday, September 6, 2018 from 11:00am until the time of service at 1:00 pm. Burial will follow in Rest Haven Memorial Park. In lieu of flowers, memorial contributions may be made to The Muscular Dystrophy Association. the Vietnam Veterans of America, or the Disabled American Veterans.